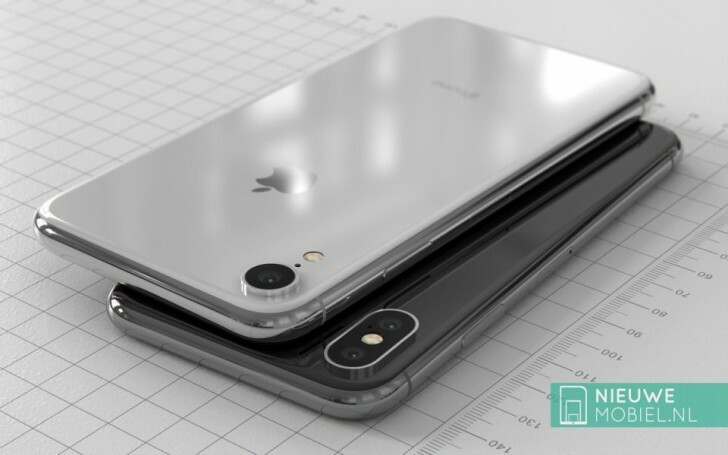 Take a look at what could be a pretty close rendition of the entry level iPhone for 2018. 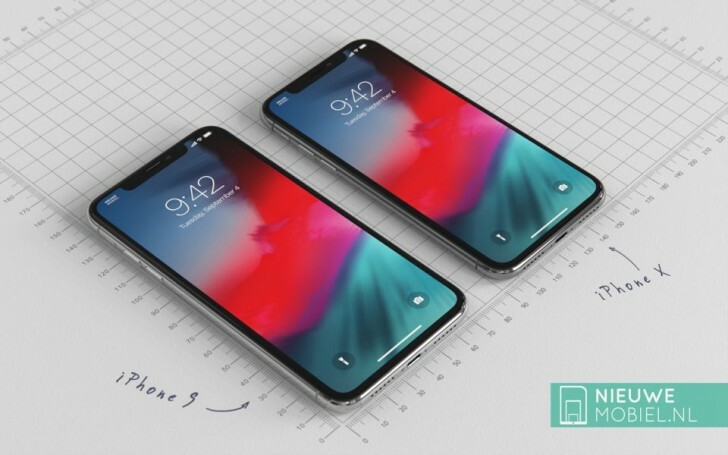 The renders were made with the recent rumors and leaks in mind and show an iPhone with a 6.1-inch LCD, which is slightly larger than the iPhone X. Another differentiating factor is the single camera on the back and possibly the use of aluminium for the frame, instead of the stainless steel used in the iPhone X. The back of the 6.1-inch iPhone is said to be glass, like on all current iPhone models so it's an easy assumption that it will also have wireless charging. If a recent rumor proves real then the iPhone models in 2018 could add true fast charging through a charger that comes in the box. 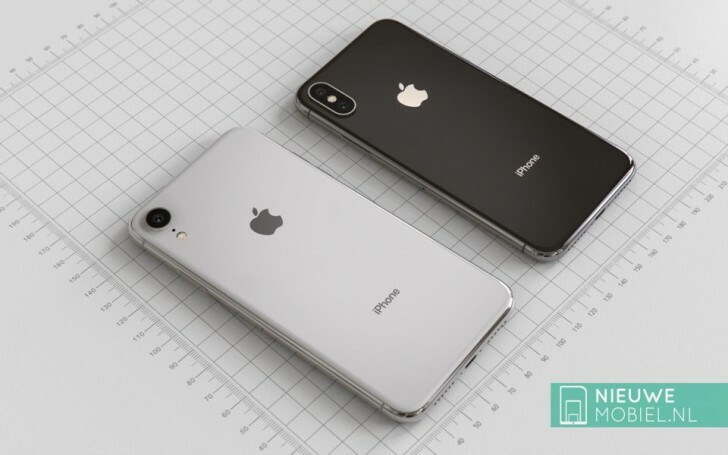 Apple is expected to release three new iPhones this fall - a 5.8-inch model, the 6.1-inch 'budget' option with a single camera and the iPhone X Plus with a 6.5-inch screen. All three should pack a new 6-core processor and at least 4GB of RAM.